And so: will you be naming it? I vote for Fleurs de Grand-mere! 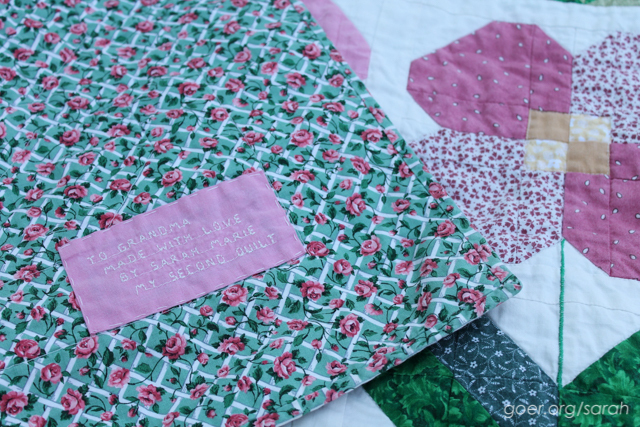 Sarah, I can just imagine the delight she had from this quilt made by you. 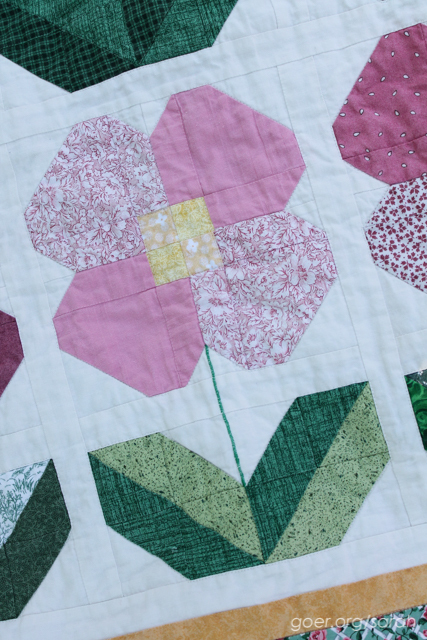 What a sweet quilt and memory to match. 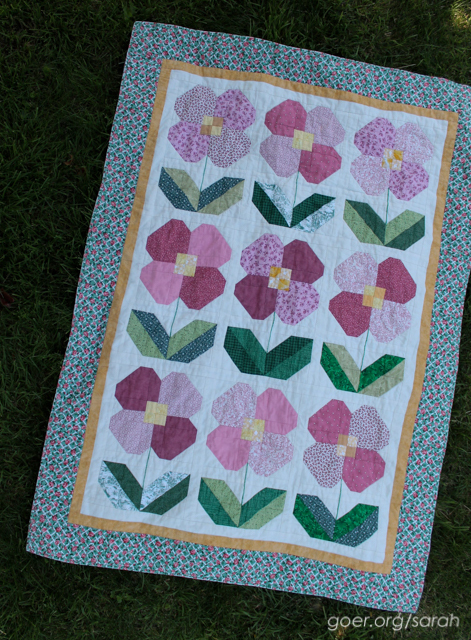 You are really a quilter by nature I think. Wonderful share today.